It’s hard today not to be aware of how our behaviour and actions impact on the environment around us. As manufacturers of glass products that require furnaces to obtain the high temperatures needed for our products, we fully understand the need to carefully manage energy, utilise materials from sustainable sources wherever possible and recycle waste. 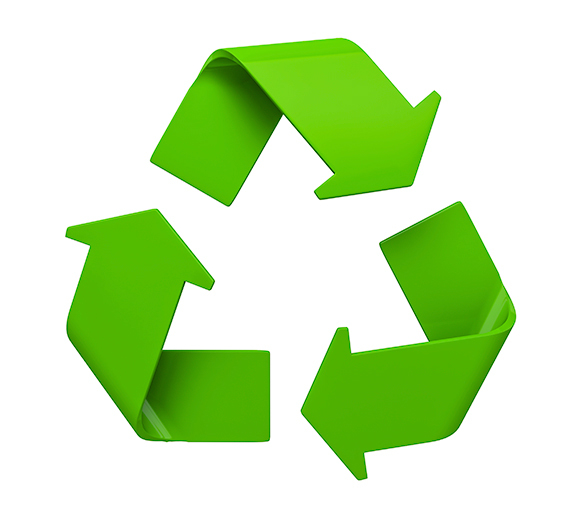 Kite Glass is fully committed to the reduction of the environmental impact in running our business. We continuously focus on improving and incorporating new environmental features to our business. We always endeavour to operate in a way which ensures good environmental management, balancing business needs with the need to protect both our local and global environments. 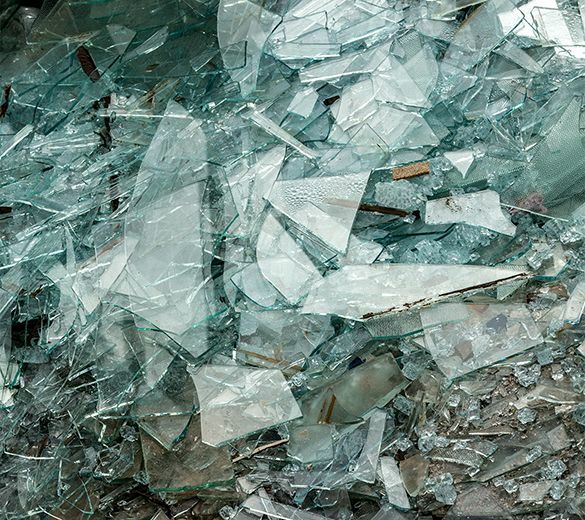 All glass and interlayers waste is returned for recycling, other office and site waste materials are disposed of via licensed and approved contractors.